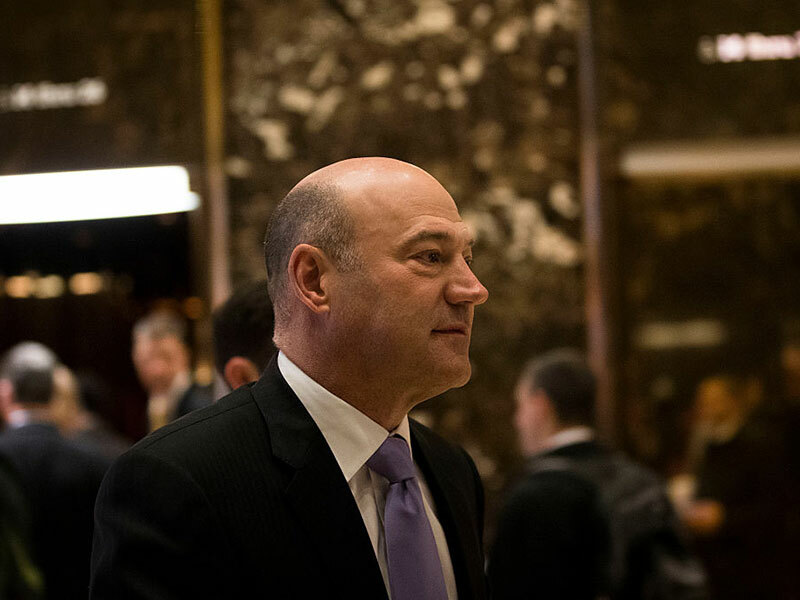 Wall Street stalwart Goldman Sachs is set to pay an $100m exit package to Gary Cohn, its former President and COO. In December, Cohn announced he would be leaving his position at the bank in order to take over as President Trump’s chief economic advisor. Over the course of Cohn’s 25-year career at Goldman, the investment banker acquired many bonuses and stock awards, which he was due to receive in the coming years. However, government ethics rules state these investments are subject to a “conflicted employment provision”, meaning Cohn is eligible to receive an accelerated payout upon joining the Trump administration. According to a document filed by Goldman Sachs with the Securities Exchange Commission, Cohn will receive a cash payout of approximately $65m, covering the long term bonuses he was owed. Goldman has also lifted restrictions on a further $23m worth of shares held by its former President, and advanced stock awards totalling $35m. Half a dozen former Goldman employees have now taken up roles within the Trump administration. With Cohn leading the National Economic Council and Stephen Mcuchin as secretary of the Treasury, ex-Goldman bankers will hold the two premier economic roles in Trump’s new government. Former Goldman Investment banker and Breitbart executive Steve Bannon will also serve as Trump’s chief strategist. During his presidential campaign, Trump repeatedly attacked Wall Street banks as symbols of a corrupt establishment. However, following his unexpected election victory, the president has packed his administration with a host of banking and business experts, with Goldman alumni awarded a significant portion of the senior roles. While Cohn’s exit package is certainly substantial, it is just shy of the $180m Rex Tillerson is set to receive from ExxonMobil as he steps into his new role as secretary of state. Meanwhile, with a portfolio of investments across the globe, Trump will have to cut financial ties to his business empire during his presidency in order to meet government rules on ethics. Despite this, the president is yet to elaborate on how he will manage his own potential conflicts of interest.